Get to Know More About ‘Autumn in My Heart’ Actor Won Bin: Profile, Wife, Wedding Photos, and Much More! 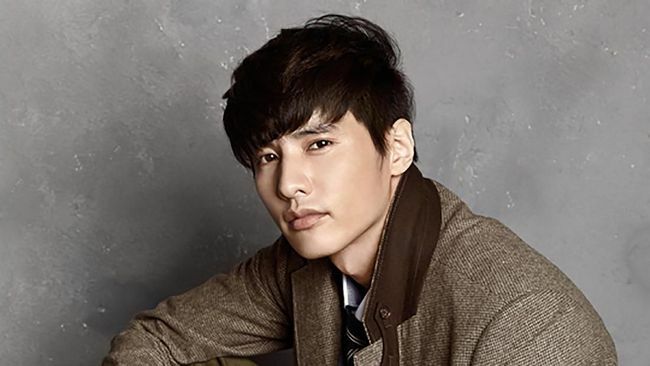 Meet the Handsome Charismatic Guy Famous actor from Autumn in My Heart, Won Bin! Who doesn’t know Won Bin? He is a popular Korean star who appeared as the second lead in a drama called Autumn in My Heart with Song Hye-kyo and Song Seung-hoon. His name was also frequently mentioned by a lot of female artists, both actresses or female idols, as their ideal type back before he married Lee Na-young. He gained a lot of popularity after starred in the romantic drama from KBS, Autumn in My Heart. If he’s new to you, and you want to know more about him, wait no more, we will provide you with a lot of facts and information about Won Bin! 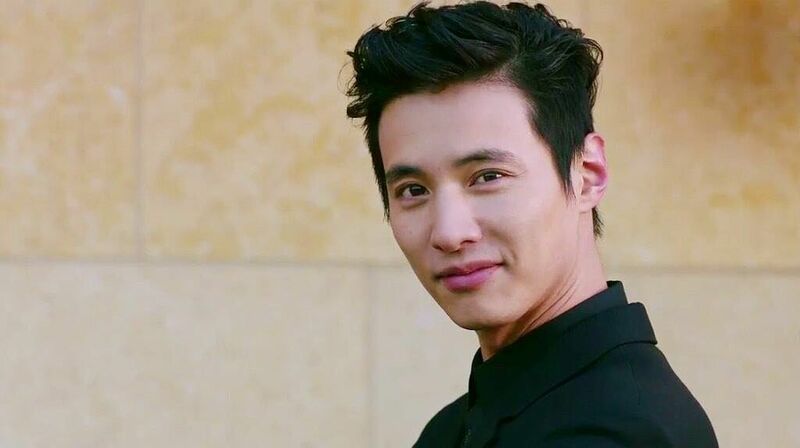 Won Bin is a Korean actor and model who was born and raised in Gangwon province, South Korea, where he lived with his parents and his older brother and sisters. In 1995, he got accepted as a new actor by a TV cable channel. Two years later, he finally made a debut in the KBS drama called Propose is a supporting role in 1997. His next project was to star in a drama called Ready Go! with actor Cha Tae-hyun, where he improved his acting skill a lot. In 2000, he got a role in Tough Guy’s Love, which propelled him to nationwide fame and cemented his place as one of Korea’s A-list actors. After that, he played as Han Tae-sook in a drama called Autumn in My Heart, that was very popular across Asia. With his brilliant acting skills in this drama, he became one of the most popular actors in Asia, not just in his home country. Won Bin gained a lot of fame after he played Han Tae-suk in Autumn in My Heart. A lot of the reason for that was because he had wonderful chemistry with the main actress, Song Hye-kyo, who played as Yoon Eun-seo. A lot of fans loved their interactions and would love to see them together as a couple in real life. Even though Won Bin’s character is only the second lead male, he still gained people’s attention and made them ship him with Song Hye-kyo as the lead female. But is that rumor true? Well, there weren’t any official statements from these two when the rumor started to spread, but after all, they were both already married to other people. Song Hye-kyo married Song Joong-ki on 2017, and Won Bin married Lee Na-young in 2015. So let’s just hope for the best for both of them and their actual relationships in real life! Yes, Won Bin is already married to the beautiful actress Lee Na-young. What’s the story between the two ending up together and tying the knot? Keep on reading, we’ll tell you right away! The first time Won Bin and Lee Na-young met was when Lee Na-young joined Won Bin’s agency in 2011. They began to get closer and started dating in 2012, exactly a year after that. They kept their relationship a secret for a long time, but finally got caught by a reporter in 2013. It said that they frequently got together at Lee Na-young’s place to spend time together. Their agency, Eden Nine, denied this info at first, but in the end, they confirmed that the news was true. They also said that since both Won Bin and Lee Na-young were in the same agency, they often met and hung out, and started to develop feelings towards each other from that. The entertainment world was showing support for both of them and gave a lot of positive response to the couple. Even some netizens said that it was okay to let go of their charming prince Won Bin if it was for the beautiful princess, Lee Na-young. After dating for several years, Won Bin and Lee Na-young finally decided to tie the knot. They held a private wedding in Gangwon Province, South Korea, the place where Won Bin spent his childhood before debuting as an actor. They didn’t invite any celebrities, only their close relatives to their wedding. 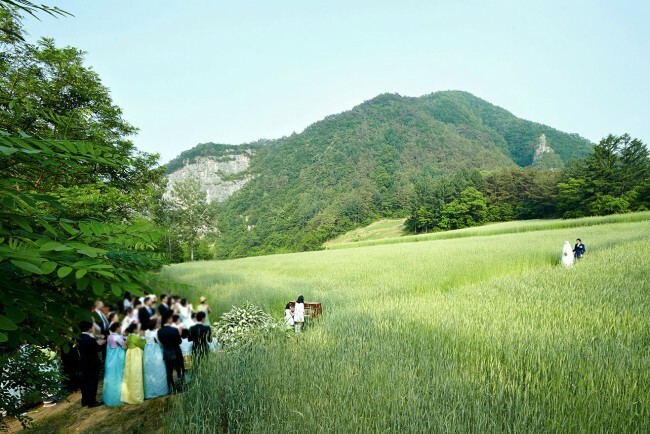 The ceremony was held in a wheat field and had a unique-country vibe because of that. Their wedding might have been so private because Won Bin has a mysterious character, and doesn’t really open up to people. Since they didn’t rent a hall or an expensive place, it’s said that they only spent a little money on their wedding, about 1.1 million KRW or around $980 USD. That was pretty shocking, since most celebrities spend a lot of money for their wedding ceremonies. For example, Jun Ji-hyun and Choi Jun-hyuk spent around $100,000 USD just on the wedding venue, and Lee Byung-hun and Lee Min-jung spent around 120 million won on their wedding. 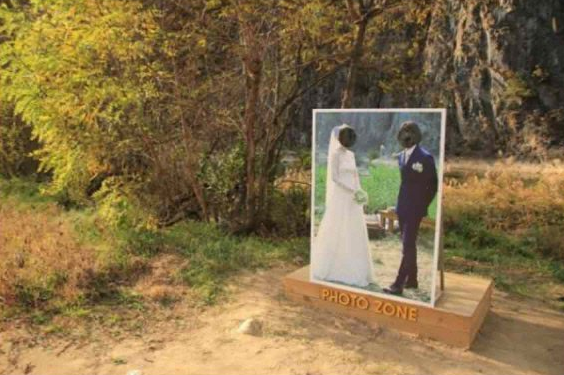 This also means that their wedding was less expensive than the average wedding in Korea, which costs around $100,000 USD. 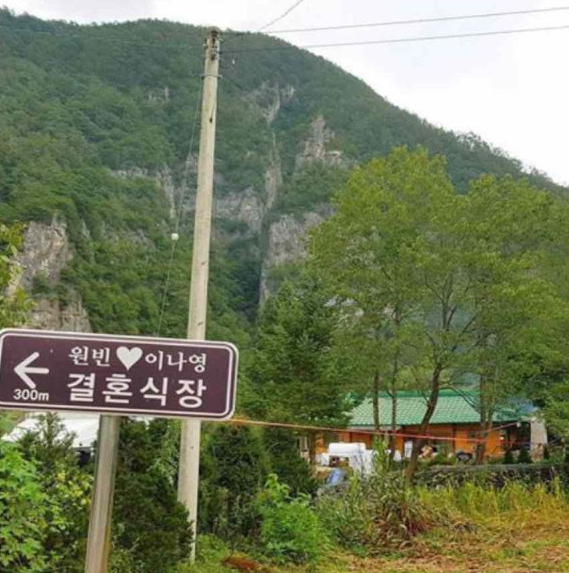 Later on, it was reported that the venue they chose for their wedding became a hot-spot destination for tourists when they visited Gangwon Province, either fan of both Won Bin and Lee Na-young or travelers that are interested by the nature of the venue. Of course, such a beautiful place with such a beautiful memory must attract a lot of attention! Three months after their wedding, the couple happily announced that they were expecting a baby. Later on, in December 2015, they announced the birth of their son to the world. Since it was only 7 months after they were married, many people assume that Lee Na-young was pregnant when the wedding was held. After the birth of their first child, they both focused on taking care of their little one and took a break from starring in any movies or dramas. Just as with their wedding and their relationship in general, they didn’t share any details about their baby boy. They also never shared any pictures of their son to the media, to protect their son’s privacy.